We will be launching some sewing classes in Te Puke very soon for those keen to learn on industrial sewing machines. If you would like to be included in these workshops please email tracey@vectorgroup.org.nz or DM us on facebook chat. More info will be released soon. 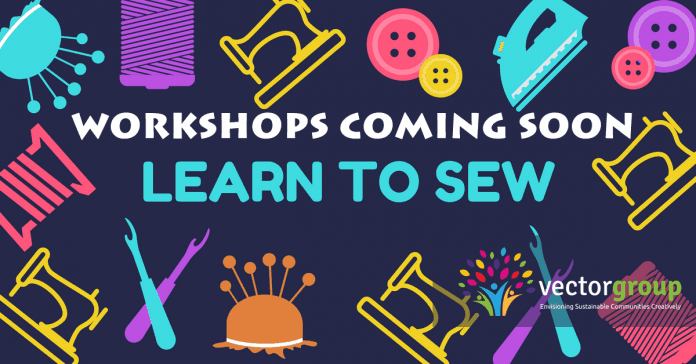 The workshops will cover expertise in a wide range of sewing skill and enable you to be confident in sewing.